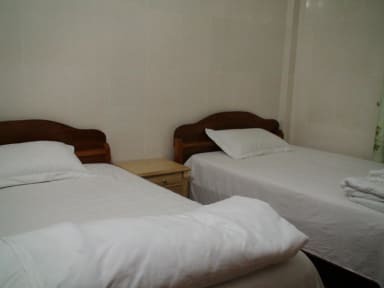 Van Anh Backpacker Hostel has 2 dorm rooms each with 6 beds as well as 5 options for private rooms so whatever your needs we can accommodate. Free breakfast included and of course WIFI (duh its 2016). Bar, restaurant and common area downstairs with a great patio out front. Every night we have different events from a big traditional Vietnamese style communal dinner, karaoke nights, movie nights or just hang out chatting with new friends around a fire out front. There will always be something fun to do at Van Anh Backpacker Hostel. We offer private or group tours to the famous Phong Nha caves. Or you can explore the most beautiful region in Vietnam on your own by renting a motorbike. Our extremely knowledgeable staff will explain to you everything you need to know (and provide a map). If you are already travelling by motorbike and are in need of repairs we can help make sure you end up at the best mechanic in town. 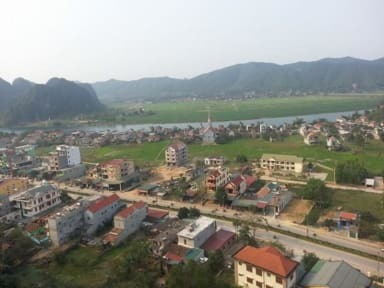 Whatever your needs we've got you covered in fabulous Phong Nha!! 3. Check in after 2 pm. Early check in available upon request. 4. Check out before 12 pm. 6. We love to have fun at Van Anh Backpacker hostel but we ask that you be considerate of our other guest sand no excessive noise after 10pm.